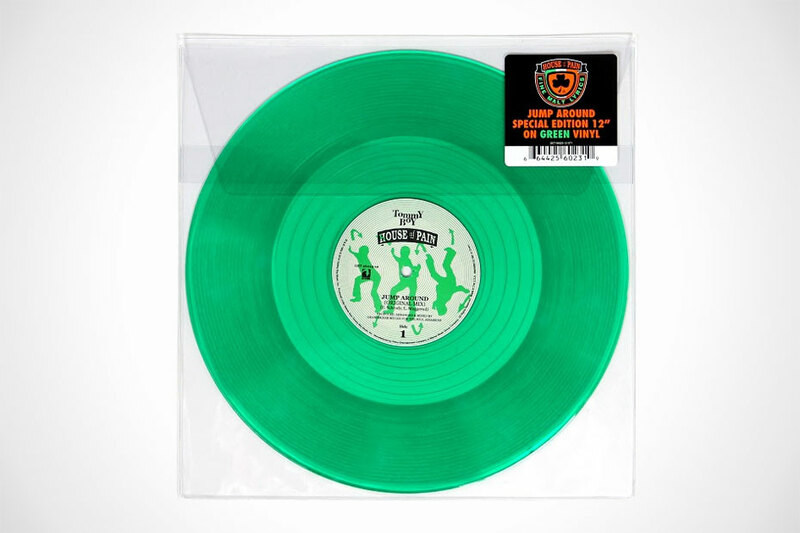 St. Patrick’s Day is just around the corner (March 17) and to celebrate the occasion Get On Down is set to release a special edition vinyl of House of Pain’s 1994 debut, “Jump Around”. The hit single put House of Pain on the map, and helped launch the careers of members Everlast and DJ Lethal. The track is still used today as a guaranteed party starter. The special edition will come on green vinyl in celebration of the annual holiday with Pete Rock ‘Blood Stain Remix’ on the B-Side.